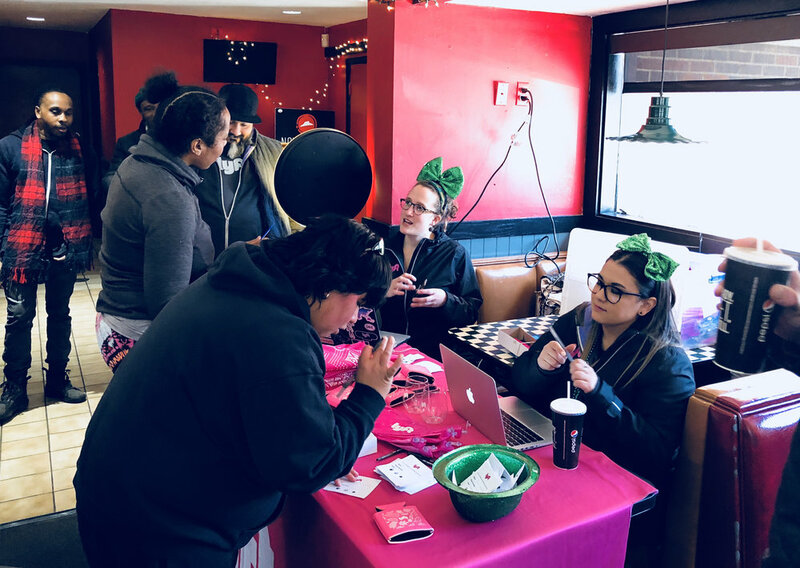 Lyft's community spirit was alive and well in more than 15 cities across the country, as we helped drivers fuel up before St. Patrick's Day — one of the highest-earning nights of the year. 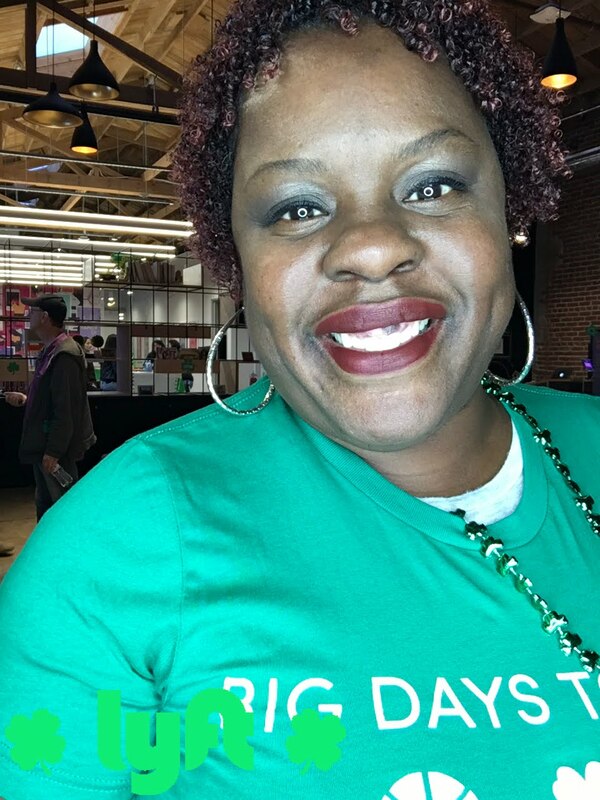 Drivers in cities like Baltimore and Chicago were able to connect with Lyft team members to receive in-person support, as well get a chance to grab snacks, beverages, and even some St. Patrick's Day swag. 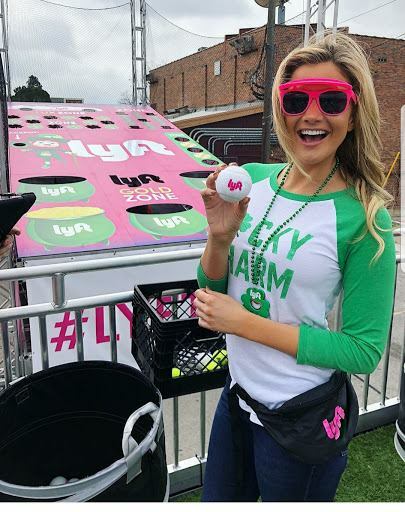 Check out the USA Today article highlighting our special Lucky Mode activation. 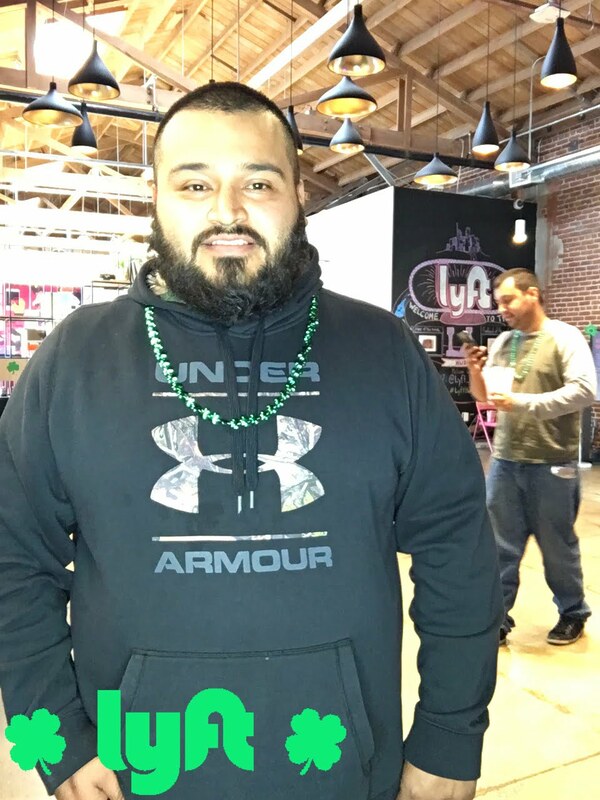 Then below, take a look at some of our favorite photos of Lyft drivers getting into the holiday spirit. Stay tuned for more ways you can connect with other drivers in your community.